Smash Tennis Academy was founded in 1997 and it rapidly became the professional leading private tennis facility in Egypt. 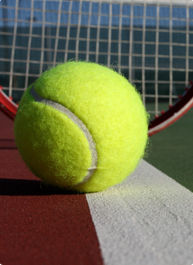 Consecutively, Smash Tennis Academy’s reputation in the tennis field has widely extended abroad as it hosts yearly an average of 6 tennis events out of which 5 are international tournaments. Smash Tennis Academy founders have all a tennis competition background. Their strong knowledge of the needs of this sport has helped them set the requirements and the standards to reach this success. 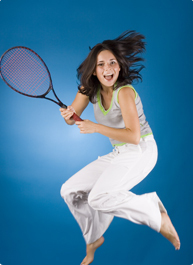 From this knowledge have been set the aspects that have contributed to accomplishing our leading position in the tennis field; you will find our high standard & consistent service level, the certification by the International Tennis Federation for a majority of our coaches, international speakers and consultants, first class internationally renowned facilities and Smash’s international & regularly updated written training curriculum. As a result, today, out of our 1000 tennis players, many have national and international ranks. football team in a private academy. As a new academy, the new team trains enthusiastically to get its first results. private academy in which each member of the family finds an activity to do.